Louisiana Channel is a non-profit website based at the Louisiana Museum of Modern Art in Humlebæk, Denmark. 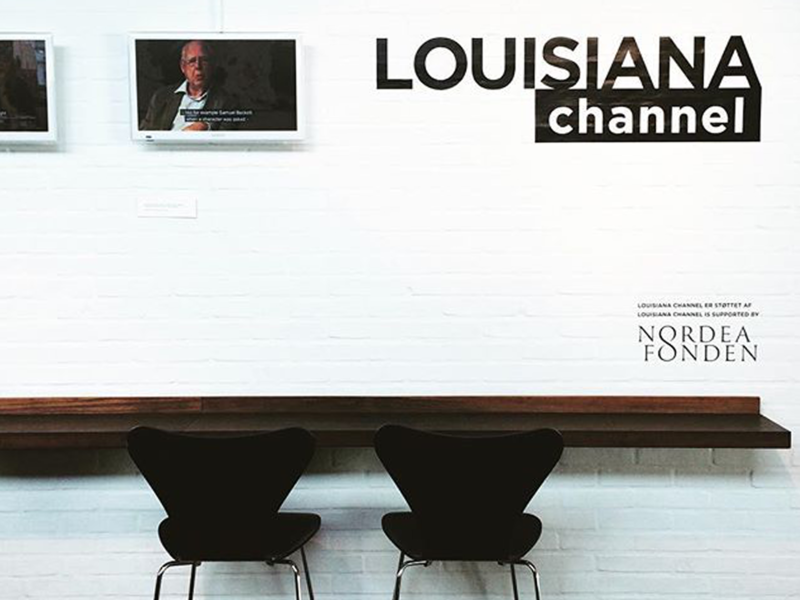 With Louisiana Channel as a platform, Louisiana provides culture to the Internet, extending beyond the museum’s own events. The Louisiana team produces videos about art and culture on an ongoing basis. New videos are posted at the site every week. We designed the visual identity of LOUISIANA channel. The aim was to make the motion design appear as a window into the world of art. The color black was used to be able to put any color or any artist into the graphics frame. All videos are produced at LOUISIANA channel – and are exchanged with other art museums throughout the world – and it was for that reason very important to make it clear who produces the video, which is why we chose to make a watermark for all videos. The YouTube channel of LOUISIANA channel has now more than 15 mill plays – and the channel is as a whole considered a big succes. 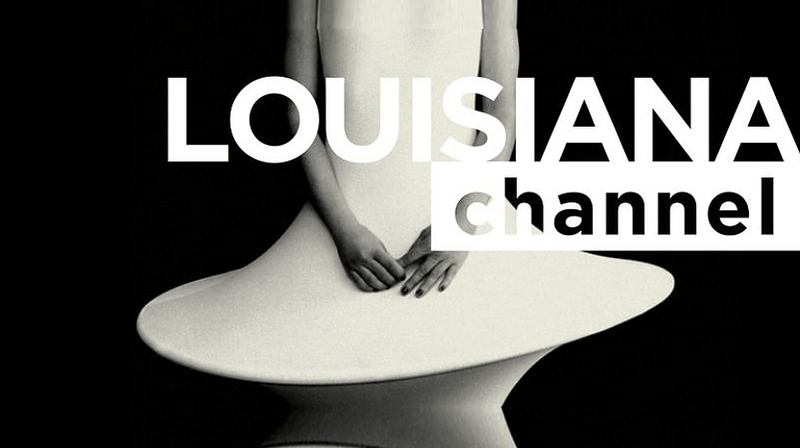 LOUISIANA channel are – quote: “Very happy with the design of the channel”.